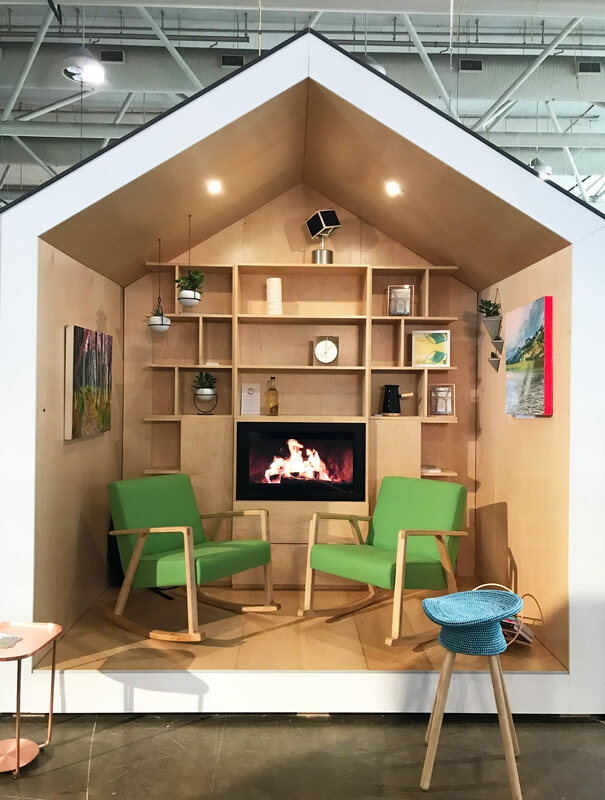 The Design Milk team spent a lot of time on the road in 2018 scouring the globe looking for the best modern design on display at various events, exhibitions, and shows. Since not everyone is able to attend these events and others might have missed some of our coverage, we rounded up all of the design shows we attended so you can see them all in one place. Take a look.